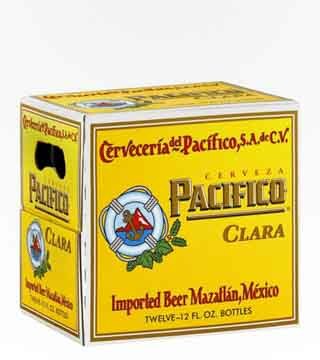 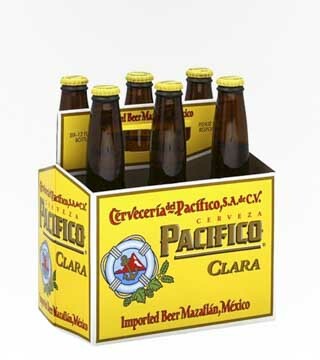 Pacifico is brewed by Grupo Modelo, one of the largest cerveza breweries in Mexico. 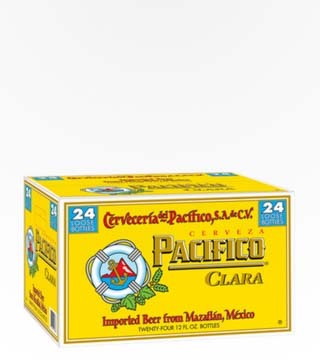 It’s a crips pilsner style lager that’s called "Clara” in Spanish, which means clear, or blonde. 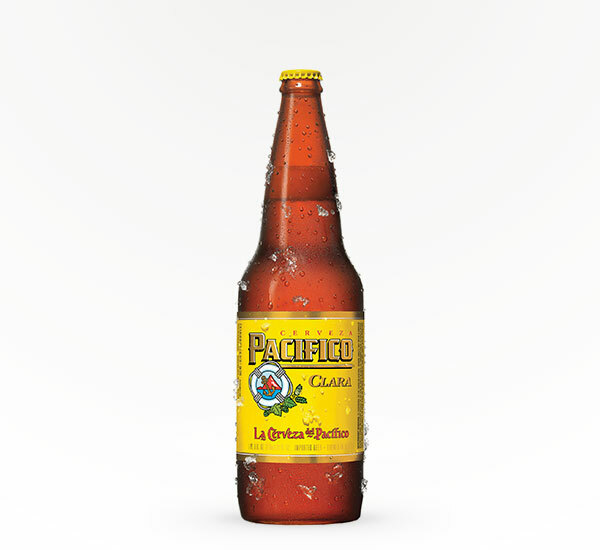 Pairs perfectly with traditional Mexican food, and works especially well with fish tacos!